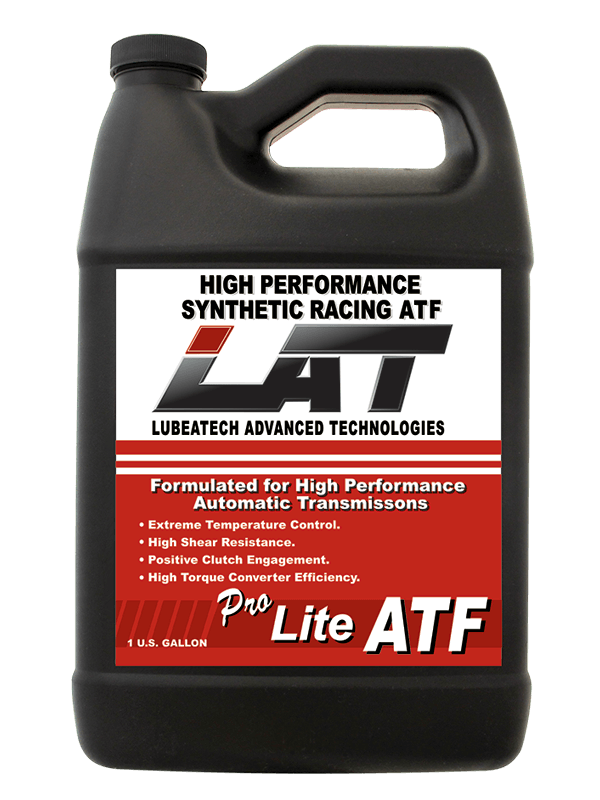 LAT PRO-Lite ATF synthetic was made for automatic racing transmissions. PRO-Lite ATF reduce's drag, loosenes up converters, and gained RPM’s when using this lighter viscosity blend. Therefore the our Pro ATF Lite is the perfect choice.